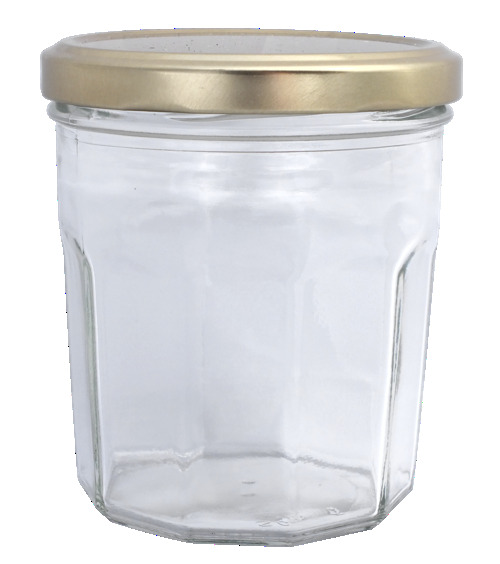 Our 324ml Bonne Maman style jars are made from high quality food grade glass, this iconic wide mouth jar is easy to handle and a perfect size for all sorts of uses. Our glass jars are the perfect way to present your jams, chutneys, marmalade's and small baked goods like cookies, candles also look fabulous presented in these jars too. These jars come complete with 82mm lids which are heat sealable and have an integral acid and vinegar proof seal.